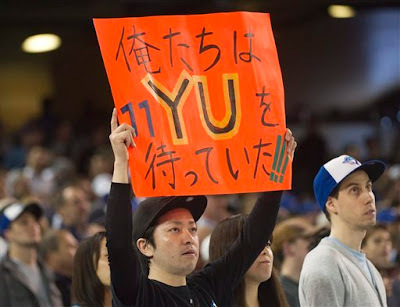 The Texas Rangers beat the Toronto Blue Jays 4-1. Yu Darvish pitched 7 innings, allowed 4 hits, 1 run, 2 walks and 9 Ks. The Red Sox beat the Oakland A's 11-6. 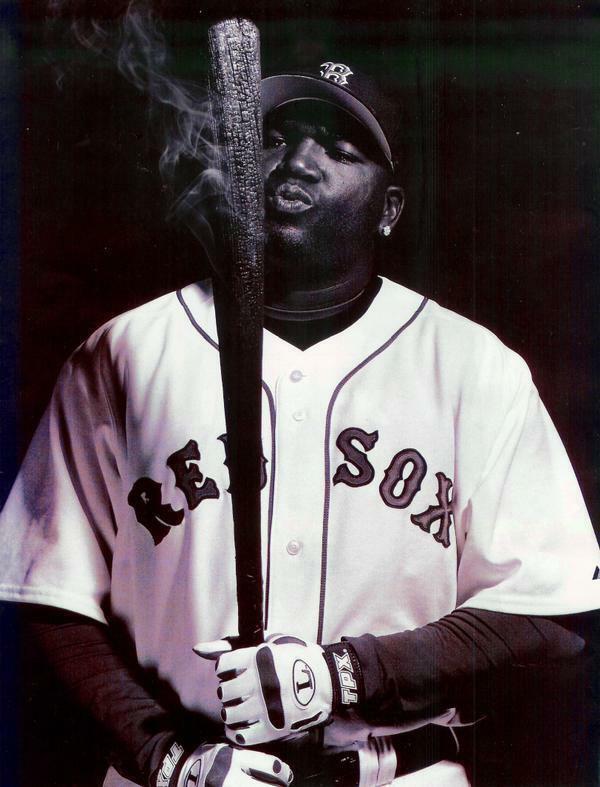 Big Papi went YARD twice! Ortiz cranked 6 homers, 20 RBIs and hit .405 during the first month of the season. 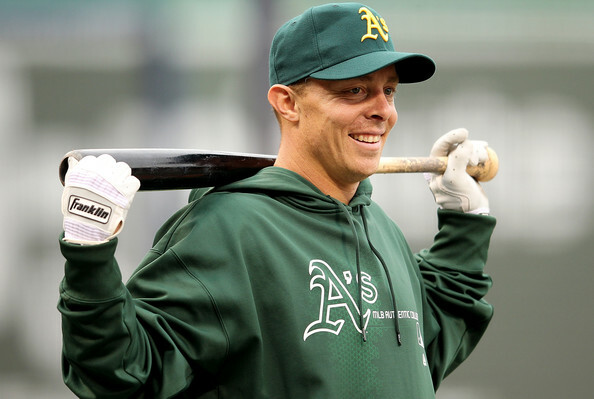 Brandon Inge manned third base for the Athletics. Inge went 1-for-3 with a single and a walk.